JC Retail is the super-store with thousands of products to peak the interest of any customer! JC Retail brings a positive friendly atmosphere to one of the world's oldest professions; we set a high standard in the industry with our clean, bright and upscale store. We pride ourselves on being friendly while offering hassle free Buying, Selling and trade experience with exemplary customer service. Meeting or exceeding our customers' needs is our number one goal. 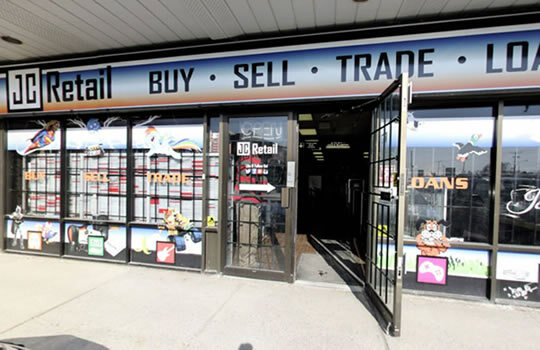 JC Retail is proudly serving Brantford, Cambridge, and Waterdown, Ontario. JC Retail is a vibrant, strong and growing retail company that is staffed by experienced people with the same passion and interest as our customers. Enjoy a friendly, casual shopping environment where you can browse merchandise across a wide-array of departments. 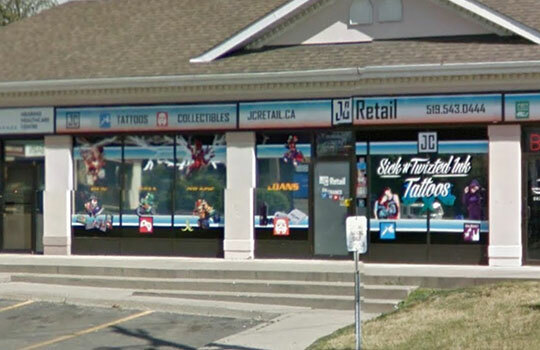 JC Retail has multiple stores to serve you in Southern Ontario. You can enjoy our products and services at these two convenient locations.